Showing results by author "QuietZen Studios"
Relieving stress and falling asleep effortlessly can be a simple process if you allow it to be. 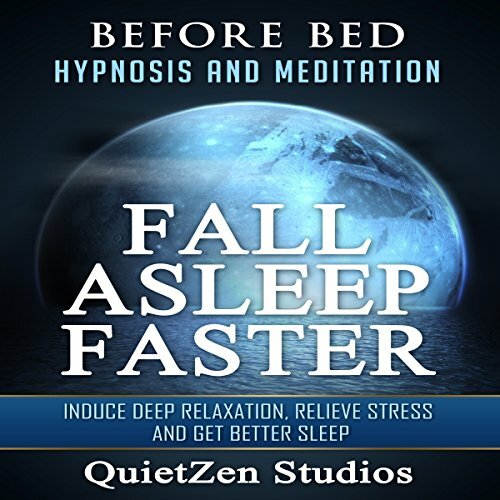 This collection is intended to help you manage your stress levels, unwind and fall asleep with ease. 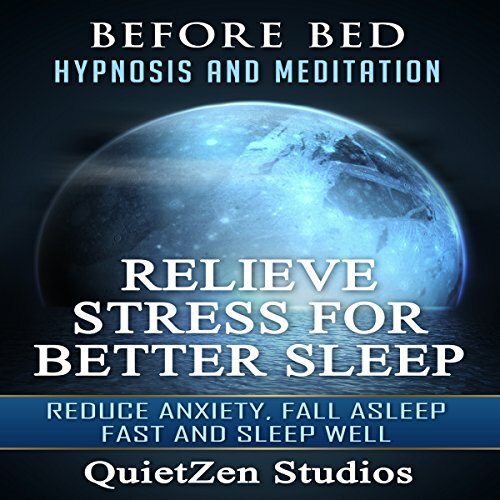 Reducing your stress levels through hypnosis and meditation can help you feel instant relief, allowing your body and mind to get a good night's sleep. Listen to this collection right before bed or during sleep on a low volume setting. Falling asleep is becoming more of a challenge for many individuals due to stress and mounting daily responsibilities. This collection is designed to help you unwind from the day so that you can more easily fall asleep when you are ready. Quality sleep is an important part of a healthy lifestyle and can be the difference between having low energy or feeling energetic, alert and ready for the day. Listen to this collection before bed or on a low volume setting during sleep. The way you think can shape your entire life. You may not realize it, but you are actively co-creating your reality with your belief system and most persistent thought patterns. The beauty of this fact is that you can change the way you think if it is not serving you. Imagine ending your day with a splash of positivity, and starting it feeling refreshed and energized. 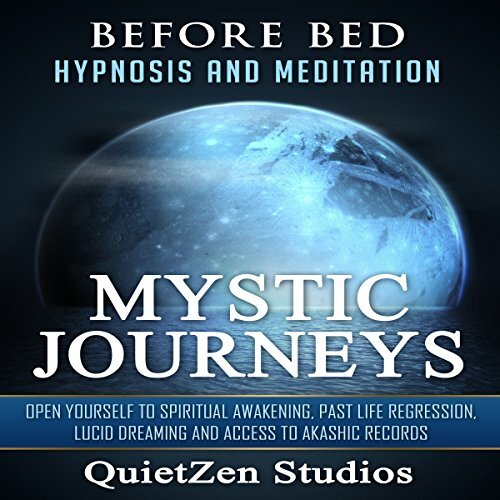 This collection is designed to fuel your night's sleep with positive images, inspiring words and relaxing sounds. 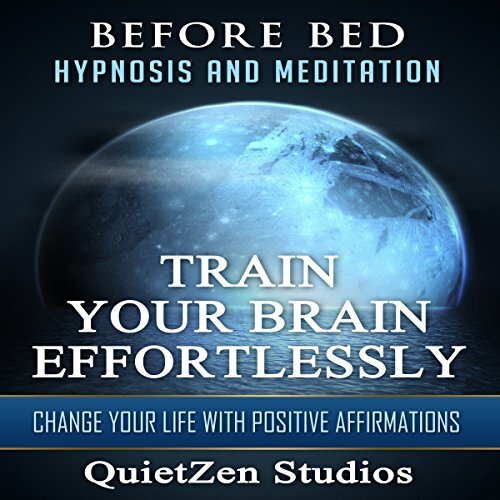 Listen to it before bed and feel the difference in your mentality the next day. By ending your evenings in a positive and healing way, you will be able to train yourself to be more positive, inspired and uplifted.